Author Robert Farrell (retired Associate Professor Emeritus from Penn State University) combined his life-long interest in physics with two decades of research to create this sci-fi series. In the Alien Log series, Dr. Farrell has skillfully blended science with fiction to produce an easy to read thriller. Alien Log, the first book in the series, is on one level a moving story about a pair of scientists hired to decode a mysterious artifact found in 1953 at a UFO crash site near Kingman, Arizona. On another level, it is an enlightening story, which posits the connection between current scientific knowledge and alien technology. The Sci-Fi thriller takes the reader to the ancient Sumerian culture when humans suddenly displayed a quantum leap in mathematics and human development as if tutored by a higher form. Then the author jets the reader to the present, where higher beings watch over humankind to make sure they don?t destroy the planet with their newfound discovery of nuclear power. 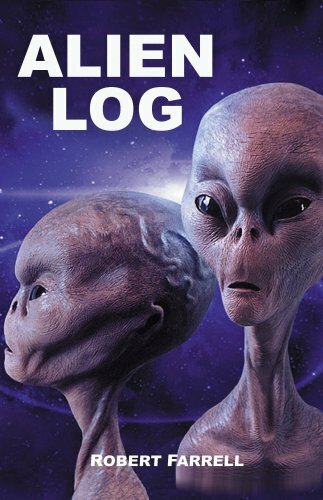 Alien Log will thrill and inform not only those interested in science fiction and ufology, but also those curious about the universe. Alien Log II, the second book in the series begins where Alien Log left off. The main character, Corey, is abducted and the aliens discusses topics such as how that the Big Bang theory is wrong and how the structure of the universe allows for remote viewing, telepathy, and past life regression. 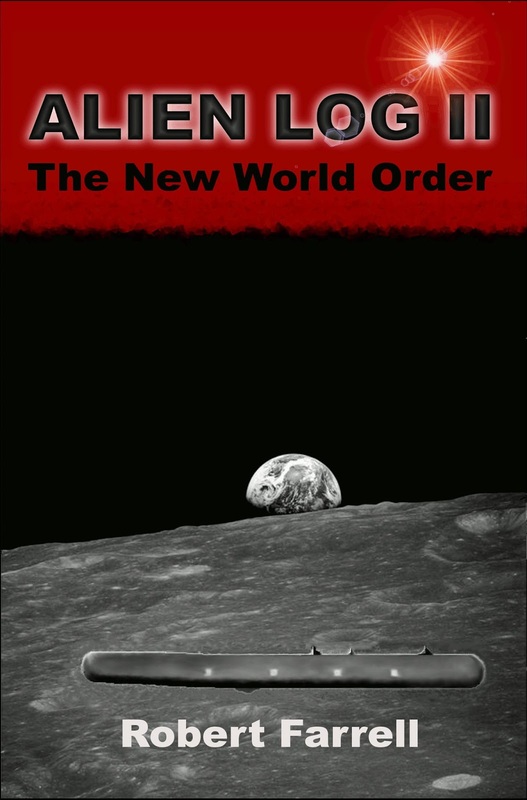 Quellin explains the role hybrids will play in ushering in the new world order and what that will look like. Eventually Corey is given a memory block and released to his friends who continue thier quest to unlock the secrets available through the alien log. 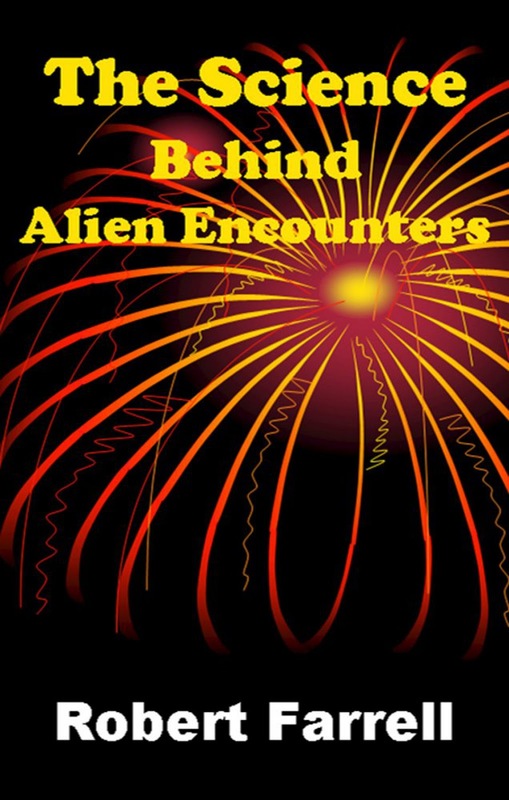 The Science Behind Alien Encounters is a print version of the popular PowerPoint lecture by the same name. This lecture has been given over 60 times around the country including universities, colleges, libraries, conferences, MUFON meetings, and book stores. Topics covered in the book include the UFO crash at Kingman, Arizona; a brief history of sightings; the truth embargo; the search for ETs; Sumerian knowledge; the Deluge; the Great Pyramid of Giza; contact with ETs; the amazing things UFOs do; time travel and how ETs travel great distances; generating Gravitational Fields; why UFOs crash; and even how the Universe Began. An extensive bibliography is presented at the back of the book. "If you can't attend one of Dr. Farrell's presentations on the science behind alien encounters, this book is the next best thing. It is based on the best and latest evidence from UFO investigators which indicates an ET presence on our planet. It also deals with perplexing scientific questions such as: How are UFOs propelled? How do they execute high g-force turns without crushing the ETs inside? How do they become invisible to sight? A worthwhile read!"